Choose your personal color matching your bugaboo base. A whole new look for your stroller! 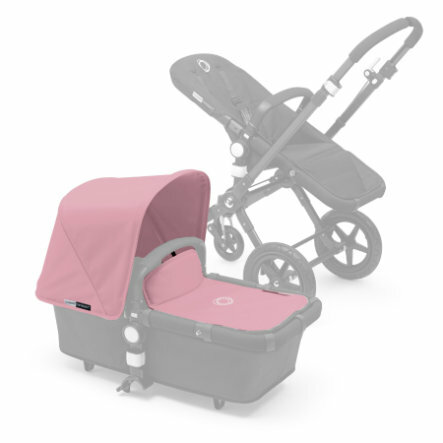 Change the colour of your Bugaboo Cameleon3! Simply attach a new cover set and you are ready to go! • Easy to change: Change your set with the seasons, for your newborn or just because you are ready for a change of colours. The stroller/base is NOT included!